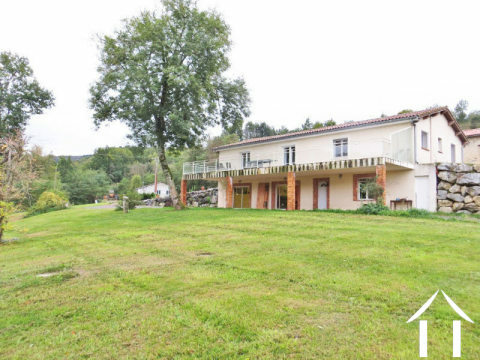 You have successfully added this property to your wishlist. 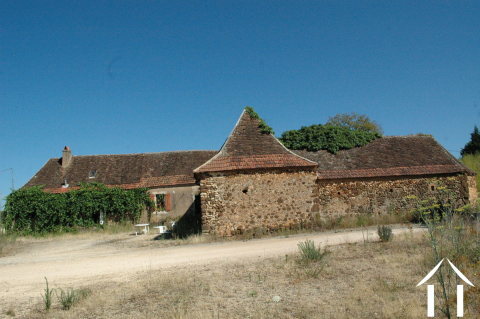 items in your wish list. 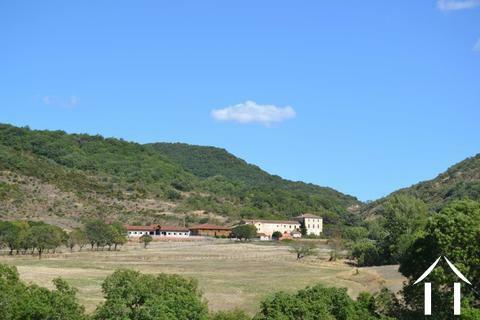 To save this wish list, please Log-in or Join us. 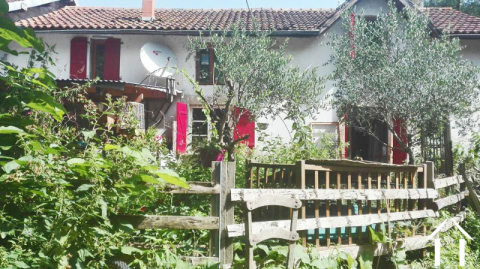 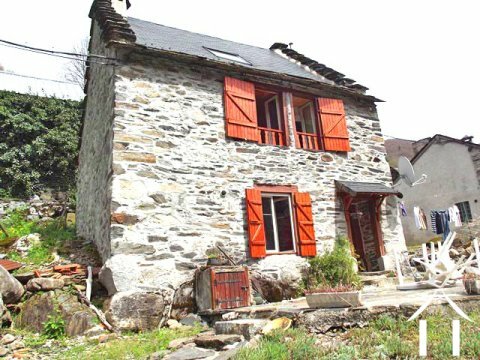 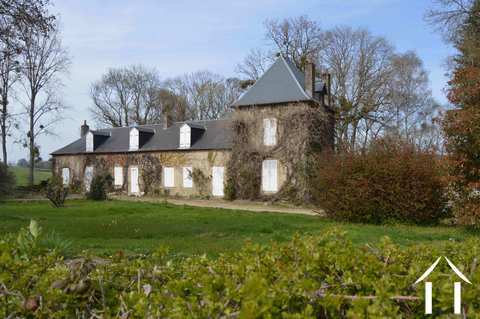 Domain, Watermill, Island, Cottage on 2 ha. 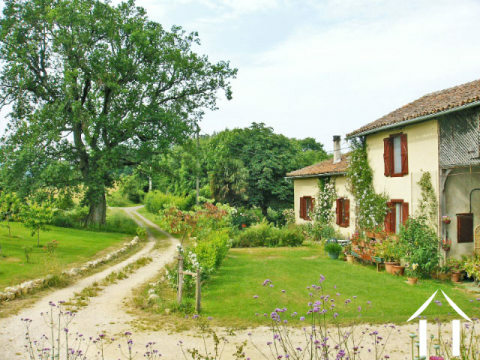 + truffeltrees. 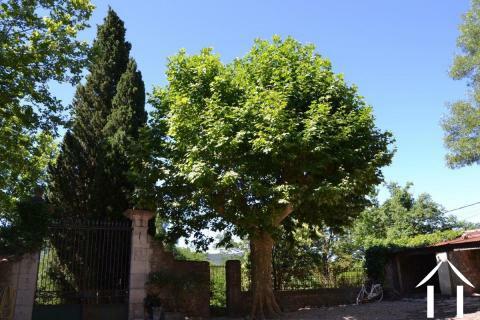 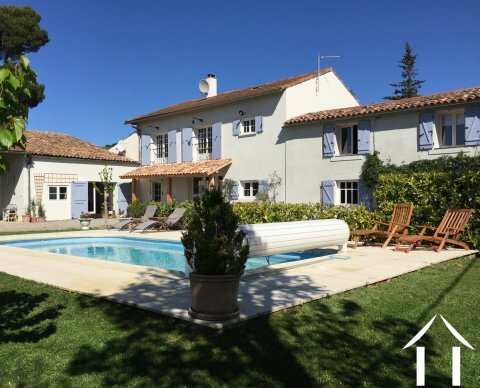 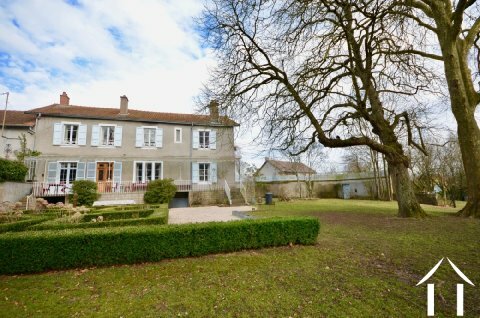 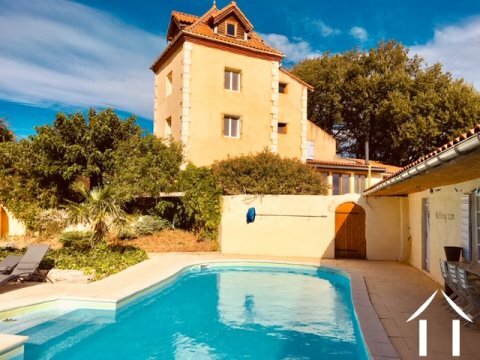 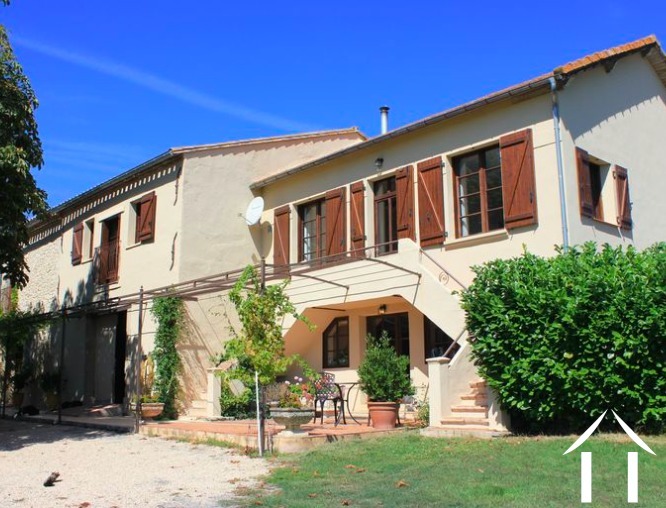 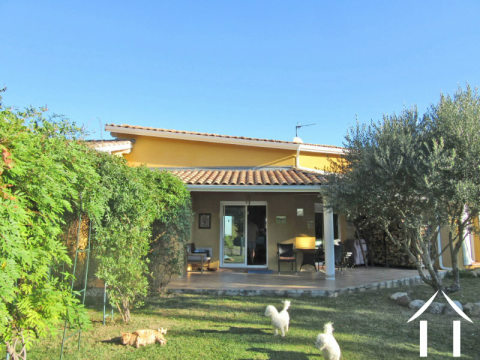 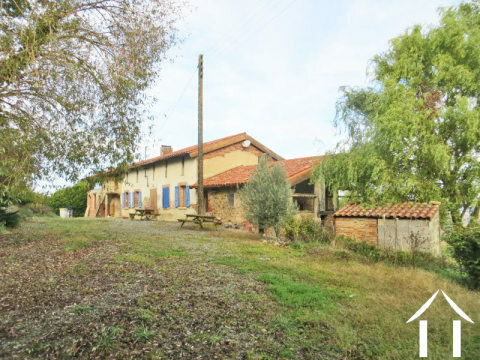 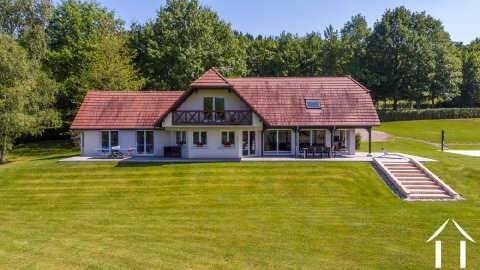 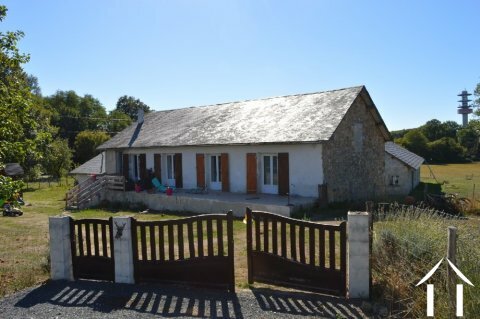 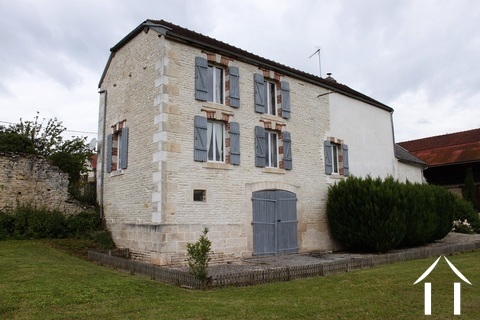 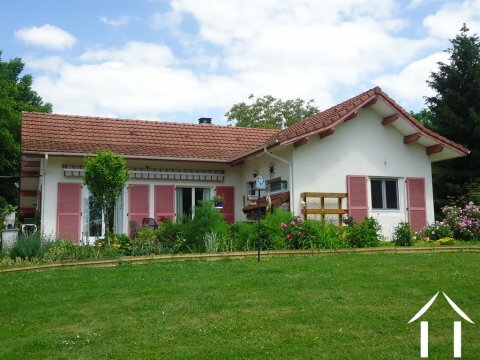 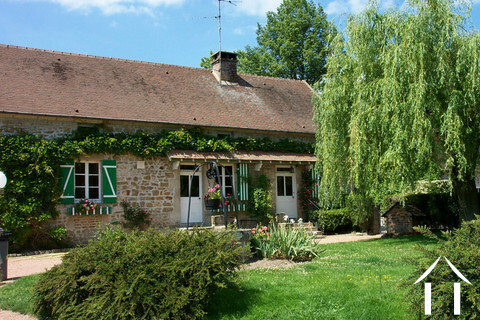 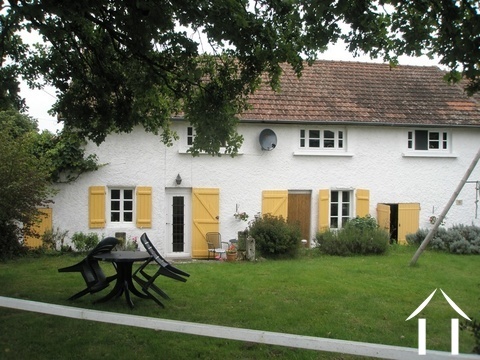 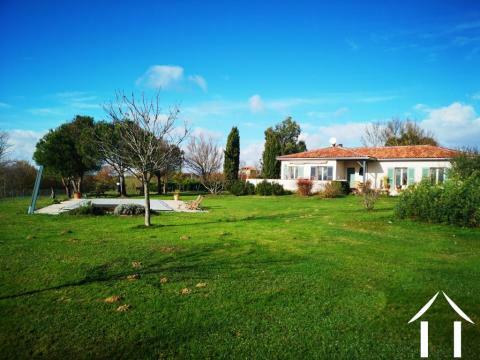 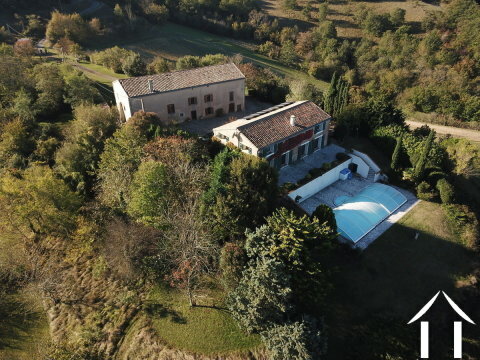 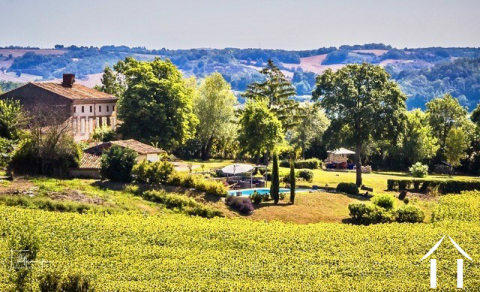 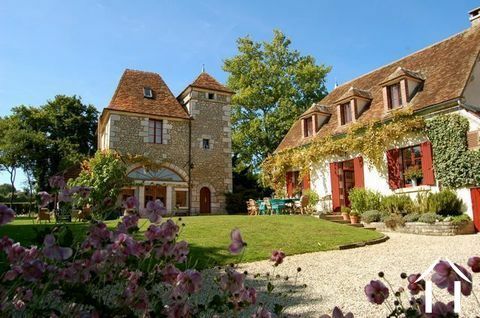 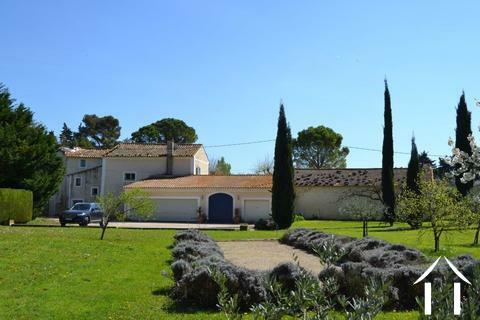 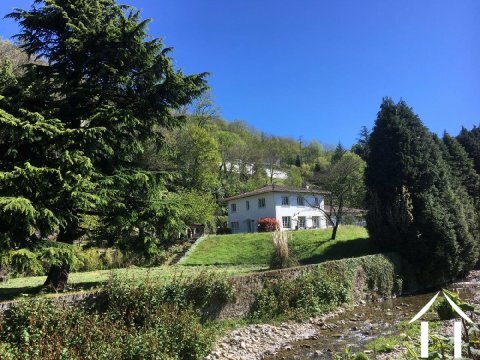 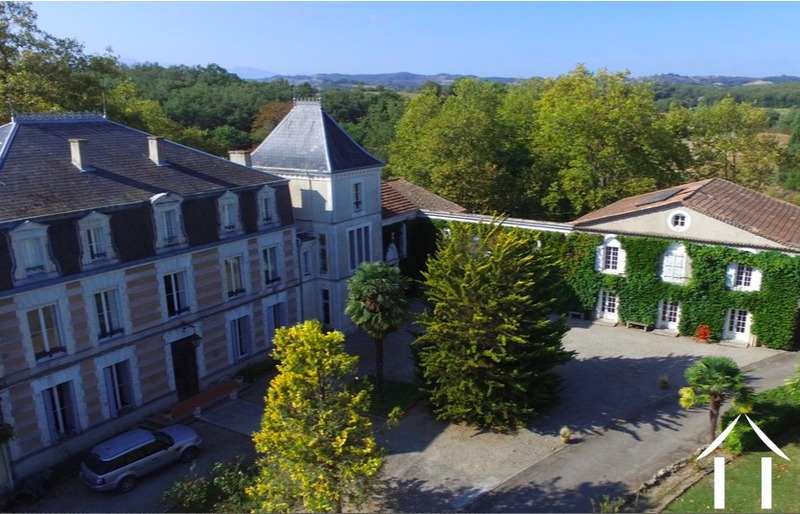 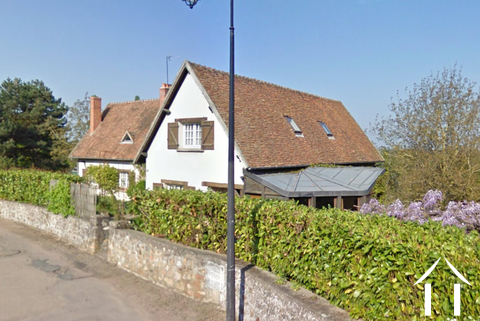 Luxury 4 bedroom French home (360m2) with a 1 bedroomed gite, pool and barn, nestled in 66,600m2 acres of glorious countryside with views over the vineyards and fields of sunflowers. 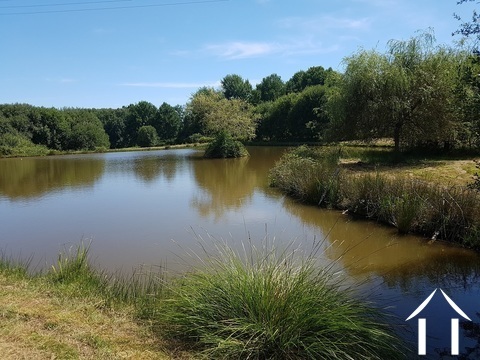 Potential Property 14 ha.pond,pool,spring,tennis, m.golf. 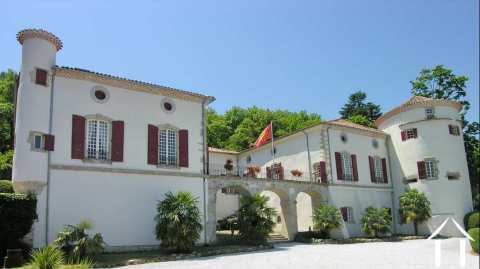 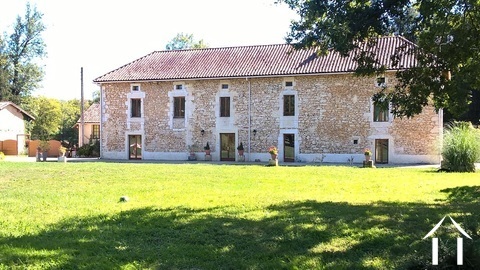 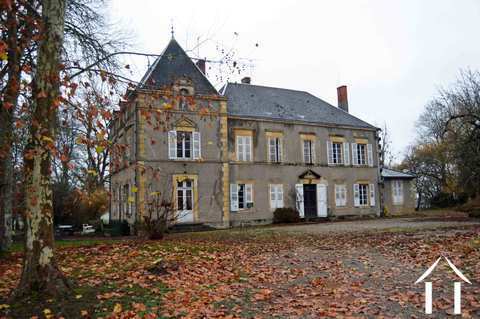 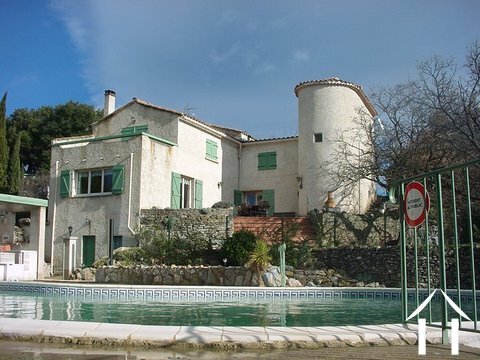 Beautiful Domain of the 16th century with pool and 28 ha.